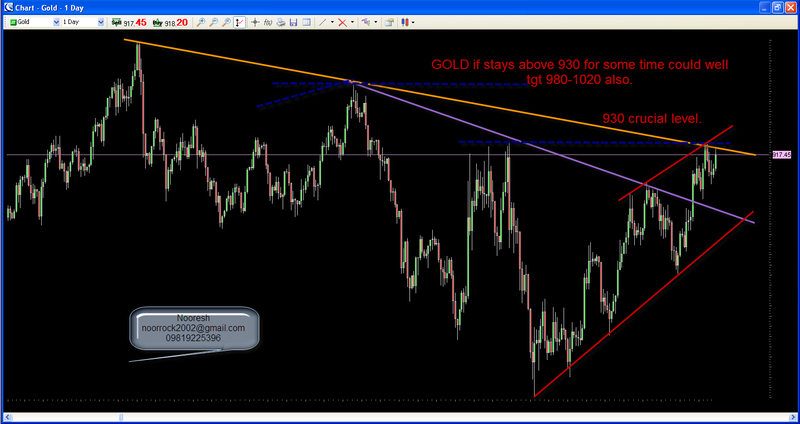 Gold near tgt of 980… Booking advised. 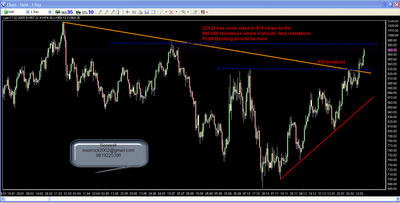 As expected Gold gave a good move to 975 levels after crossing 930. Should face resistance in this zone of 980-990. Profit booking advised for traders as well as people holding on to their ETFs, Bees etc. After bouncing back from 7700-7750 once has broken the supports and is testing lows. Expect a dead bounce from 7400. The major support levels are placed around 6800-7200.